Update your casual collection with these stylish leggings. 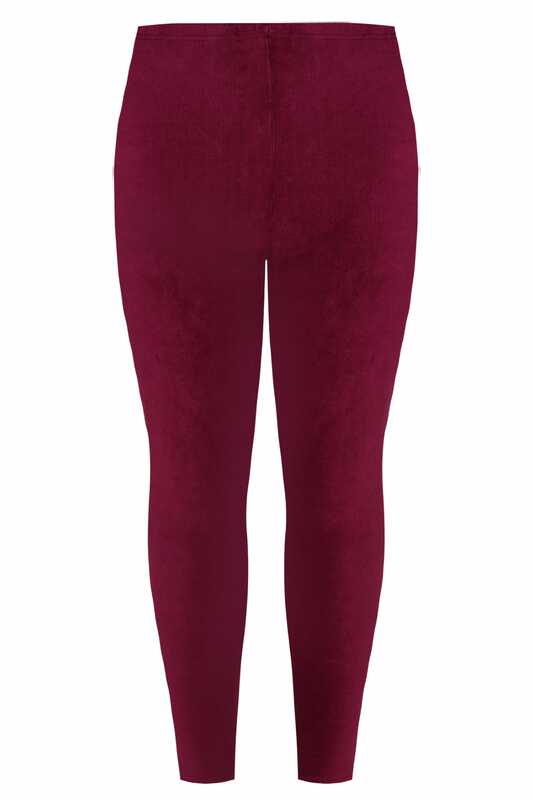 In a stretchy textured ribbed design with a velour finish, they offer an elasticated waistband for a comfortable fit. Team with a longline top and flats for a chic look. Super stylish, we love their velour fabric.